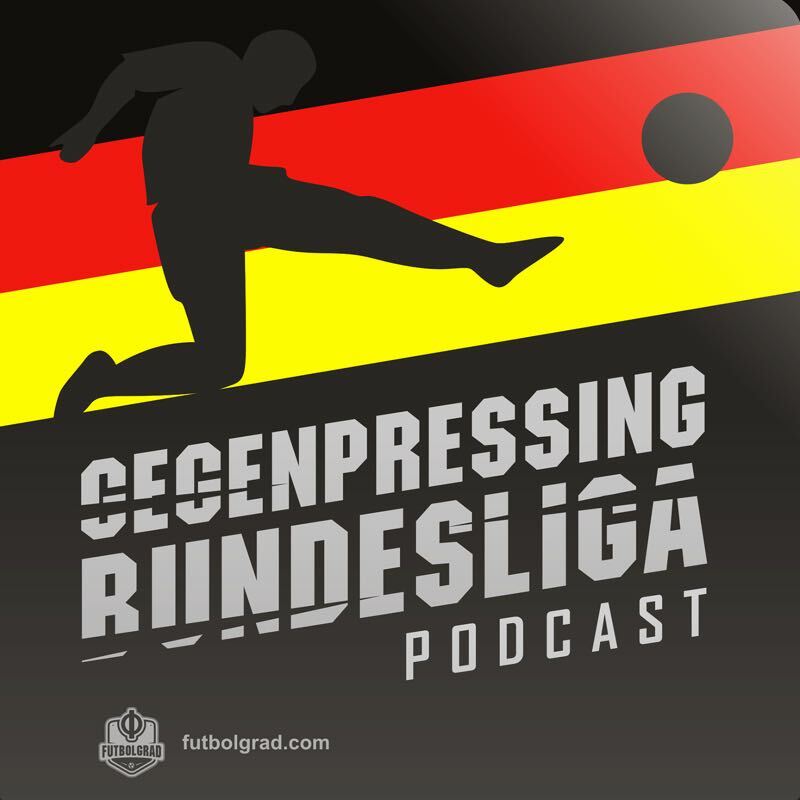 In Episode 59 Bryce Dunn, Manuel Veth and Chris Williams discuss der Klassiker between Borussia Dortmund and Bayern as well as RB Leipzig against Hannover. They also touch on the VAR controversy in German football and discuss the new Germany kit. Japanese Players in the Bundesliga – Examining the Success of Kagawa & Co.